Caspian, a full-stack cryptocurrency trading, portfolio and risk management platform for professional traders and investors, announced that it has integrated its platform with Deribit, a crypto options, and futures exchange. 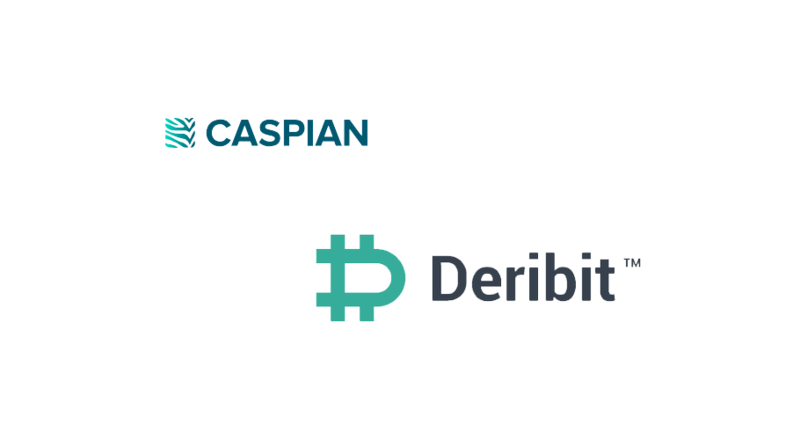 Caspian adds Deribit to its ecosystem of over 30 major crypto exchanges and liquidity providers. Caspian’s fully-developed trading and portfolio management system includes an OEMS, PMS, and RMS that covers the entire lifecycle of the trade. The system is the only platform for both options and futures in one interface and connects into all major crypto exchanges and OTC brokers. It is a complete suite of sophisticated trading algorithms, real-time and historical P&L and exposure tracking. As crypto trading has been increasingly adopted by institutional investors, so too has the trading of crypto options and futures. 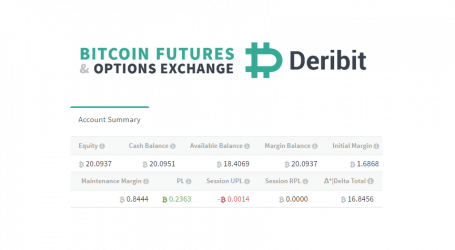 Launched in 2016, Deribit provides a highly liquid marketplace for trading Bitcoin options and futures and Ethereum options, futures, and Deribit Perpetual. 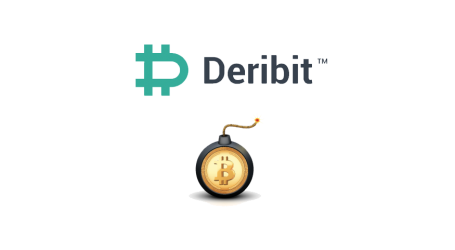 Deribit also offers traders free deposits and withdrawals, up to 100x leverage and competitive trading fees. The Caspian platform connects to Deribit through an advanced API that supports high volumes with ultra-low latency and provides clients with access to the exchange’s full options order book. 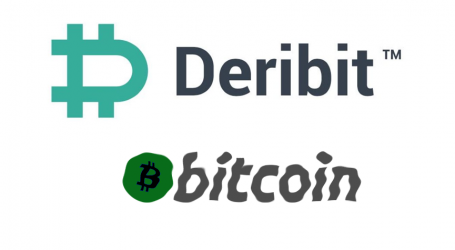 How will bitcoin derivatives exchange Deribit handle a potential hard fork?